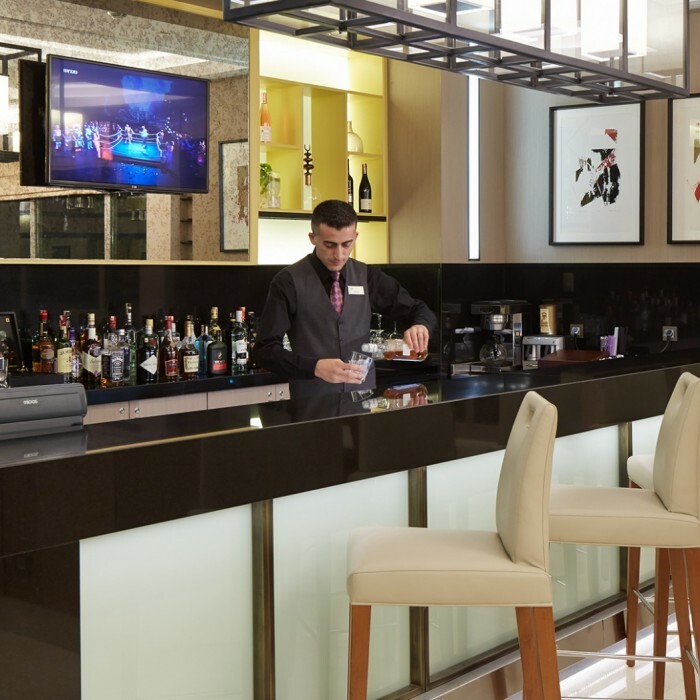 Are you looking for a restaurant or bar near Taksim Square ? 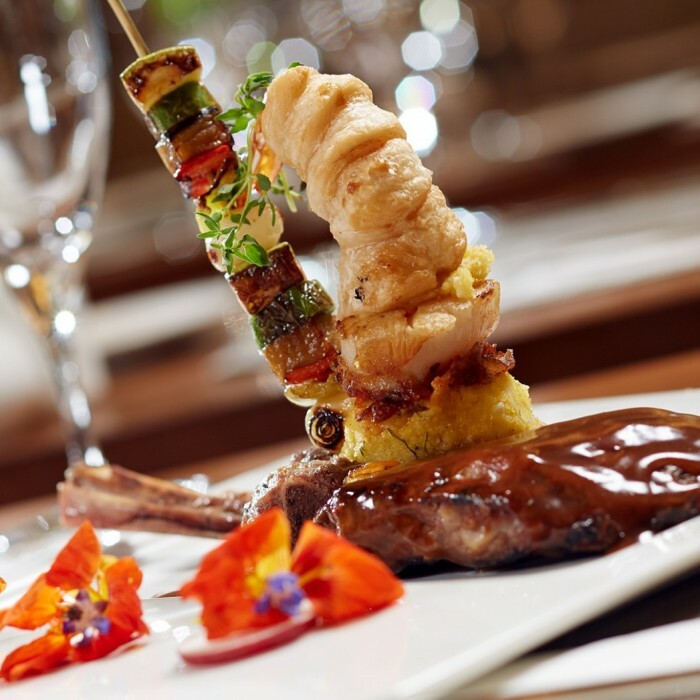 Welcome to the world of delicacies at Mercure Taksim Hotel ! 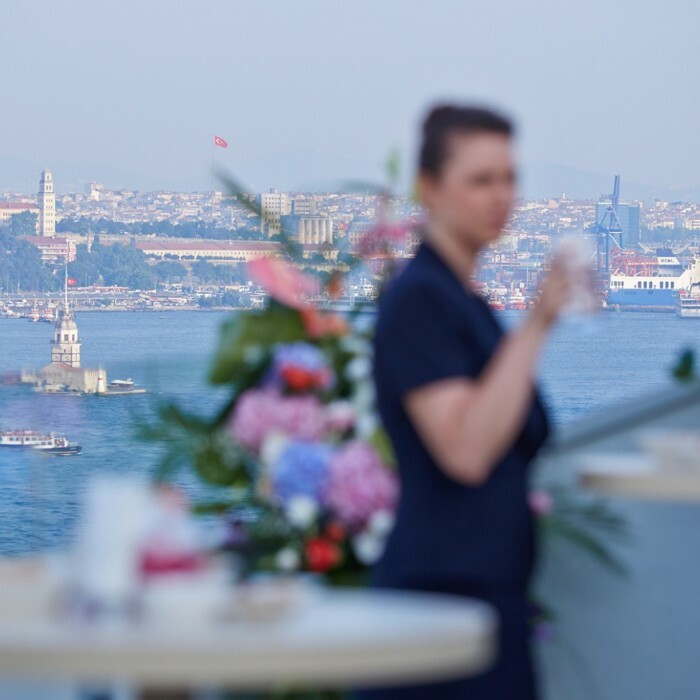 Delicious meals, snacks and special drinks are waiting for you at à la carte restaurant of Mercure Hotel Taksim with breathtaking city view. 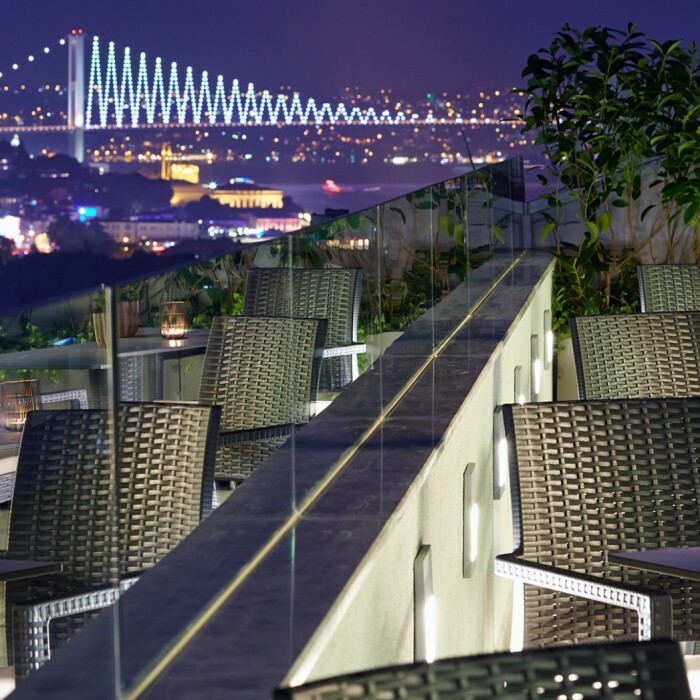 Just book your room at Mercure Istanbul Taksim Hotel and have the best hotel prices !